Wednesday Night Sailboat Races begin for the season in March (with Daylight Savings), and run through fall ending in October. Wednesday Night Races begin at 6:30 pm – 8 pm. 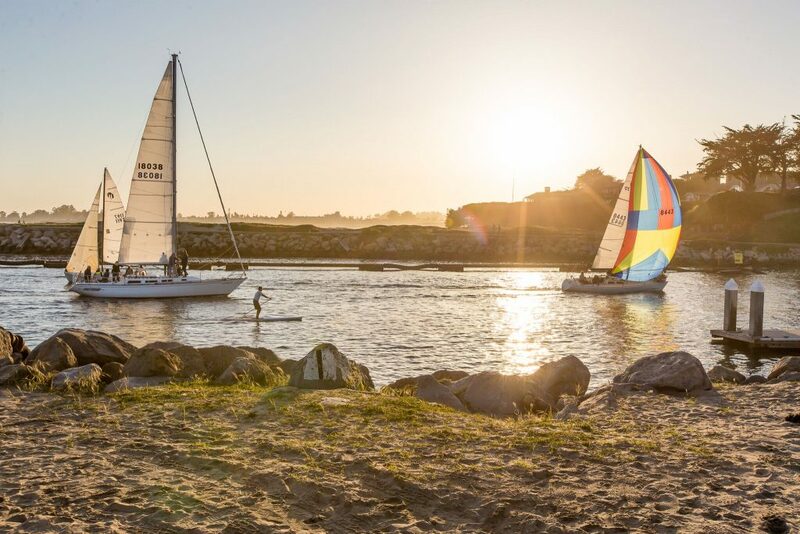 For more information on races / regattas highlights, contact the Santa Cruz Yacht Club at (831) 425-0690, or visit their website Santa Cruz Yacht Club. Each Summer on Thursday evenings the Crow’s Nest offers its Summer Beach Party series with fun and funky live entertainment, right on the beach. For more information about the beach parties, click here. Please be reminded that parking is impacted during these events. Check out the harbor’s parking options. 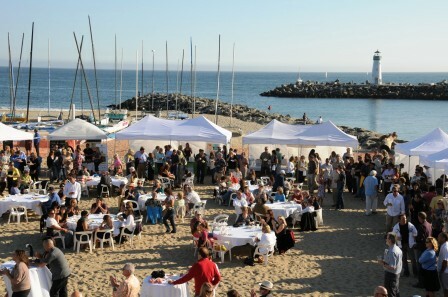 The Santa Cruz Yacht Club sponsors the annual Day on the Monterey Bay Regatta in support of the Big Brothers Big Sisters of Santa Cruz County. Each year regatta participants, volunteers, and contributors come together to raise money for programming that supports and connects the community. Please visit the Santa Cruz Yacht Club website for more information. The Santa Cruz Port District invites you to join us for an afternoon of music, festivities, food, and of course, classic cars! Vintage cars, trucks, and motorcycles will be on display on the harbor’s west side (near Mariner Park). This is a free family friendly event that is open to the public. More details to come. 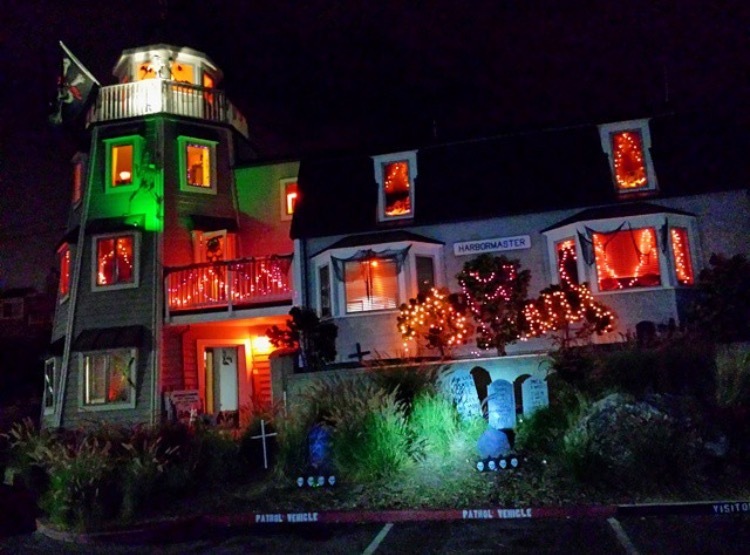 Come experience a “spooktacular” evening of trick-or-treating at Santa Cruz Harbor! Wind your way through an eerie adventure, jump aboard the pirate-commandeered water taxi, and collect Halloween treats along the way! Join us for family fun and adventure on Saturday, October 26, 2019, from 4 PM – 7 PM. More details to come. 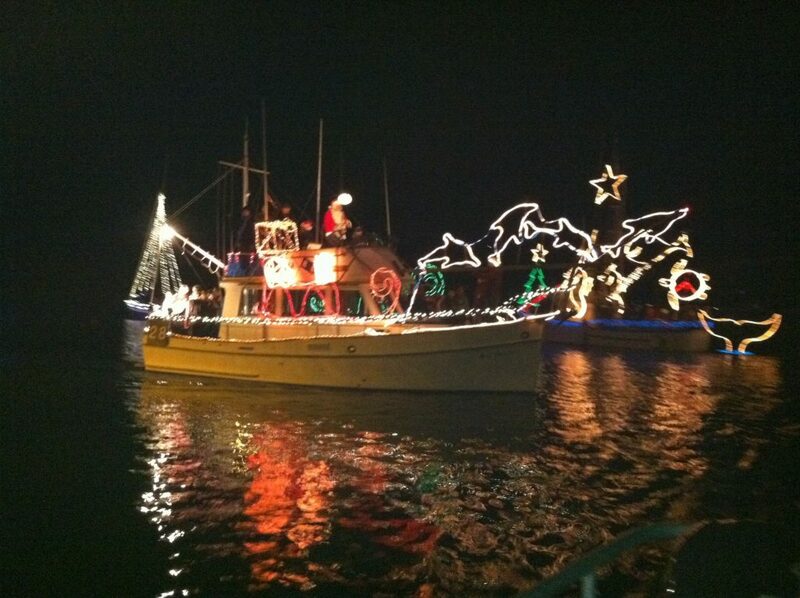 Sponsored by the Santa Cruz Yacht Club and including a canned food drive benefiting Second Harvest Food Bank, the Lighted Boat Parade features 50 beautifully-decorated power and sailboats parading through the Santa Cruz Harbor. Charter boats available. This is a family event with hot drinks and snacks available at various locations through the south harbor. Please visit the Santa Cruz Yacht Club website for more information. A special event permit is required for all scheduled events at the harbor. These events include special regattas, small boat and stand-up paddleboard (SUP) group lessons and excursions, outdoor classroom activities, photo shoots, weddings, beach parties, volleyball tournaments, etc. For more information about the approval process for obtaining a special event permit, pricing, availability, special conditions and restrictions, contact the harbor office at (831) 475-6161.